We have a full service bindery shop to help complete your marketing projects. 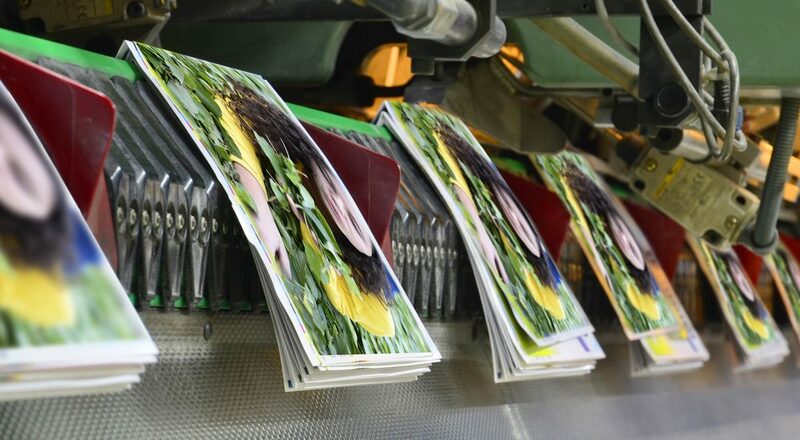 From basic saddle stitch, to perfect bind and in-house die cutting, we bring your project to fruition. Advantage offers versatility of a single production run or in combination with our Advantage Mailing Services. The efficiencies gained in being your single source printing and mailing service allows your business to reach your audience faster and more economically. We offer a centralized point of contact to manage the entire project for you. Did you know Advantage provides creative services as well? From concept design, to procuring targeted mailing lists, we can brainstorm and recommend the best solution to meet your budget and marketing needs. Why Advantage is YOUR Advantage? The trifecta of our Marketing, Printing and Mailing services offers several economies of scale. One of those is taking our expertise in mailing and designing the right type of piece to fit your budget and marketing strategy. Call us today to find out more 714-538-3881 or email ideas@advantageinc.com.